Elliptical Vs Treadmill - Which One to Go for More Efficient Workouts? 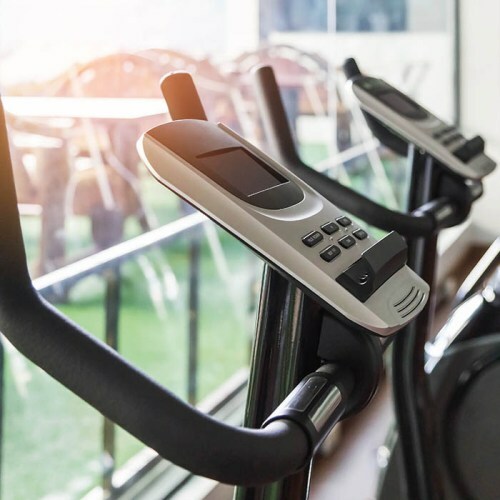 →Elliptical Vs Treadmill – Which One to Go for More Efficient Workouts? Elliptical Vs Treadmill – Which One to Go for More Efficient Workouts? The elliptical and treadmill are by far the most utilized machines in gyms today. Both machines provide an efficient cardiovascular workout, burn calories in no time and improve overall physical condition. But just like any other machine, they both have pluses and minuses, hence the necessity of an elliptical vs treadmill comparison. The elliptical allows your body to simulate the running movement without actually put any pressure on your joints. When you run, you inevitably work on your knees and ankles as well. However, when you're on an elliptical, your feet are stuck to the steps, so there is no pressure involved. At first glance, it looks like an elliptical is suitable for leg workouts only. Wrong! Modern units are now equipped with mobile handles, which allow you to simultaneously work on both your superior and inferior sides of the body. For more info, do check out article on how to perform elliptical workouts effectively. Whether you use a treadmill or you run outdoors, chances are you won't be able to run backwards. This kind of exercise activates different muscle groups. It mostly targets the quadriceps. Fortunately, you can do it on an elliptical. Most machines allow changing the movement without having to stop your workout. According to most studies, people put in more effort than they think when they use an elliptical. Those who went through this study were asked to evaluate the effort needed for elliptical workouts. People tend to underestimate their results based on the cardiac rhythm. As a result, the elliptical burns as many calories as other types of workouts that require more effort. When comparing between the elliptical and treadmill, a treadmill is more diversified because it has more settings. For example, you can adjust the speed, but also the inclination angle. These settings allow a diversified intensity of your physical effort. Most elliptical lack such options. 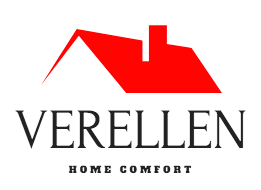 Some modern units feature them, but they are not so efficient. A treadmill may not put too much pressure on your joints, but this aspect can also be taken for a disadvantage. How come? Easy! The pedals of an elliptical are in the air. They are not on the ground, so they lack that bodyweight effect. Such an effect is quite obvious when you run, whether you do it outdoors or on a treadmill. Exercises using the bodyweight effect have a series of pluses, such as strengthening bones and muscles. They are more important in the attempt to prevent or manage osteoporosis. An elliptical will work wonders during high intensity workouts. If you are up for a chilling workout, results will not be so impressive. When you perform a low intensity workout, your body will practically rely on the inertness of the machine. In other words, you need less effort to exercise, which translates into less gains. Luckily, this disadvantage of ellipticals can be overcome if you force yourself a little. When comparing elliptical vs treadmill, the treadmill is certainly more versatile and allows a deeper customization of your workouts. You can have an active walk or a high intensity sprint. Treadmills come with a wide array of options in terms of speed and inclination. At the same time, you will get various preset programs. As technology advances, workout machine manufacturers come up with all kinds of machines that might look uncomfortable or confusing. A treadmill is quite familiar and cannot get too sophisticated. It also simulates natural movements like sprinting, jogging or walking. The only difference is you are not getting anywhere in terms of distance. Using a treadmill asks for more effort than an elliptical. You have to fuel the movement of your body weight. Simply put, your body will burn calories at a higher rate. 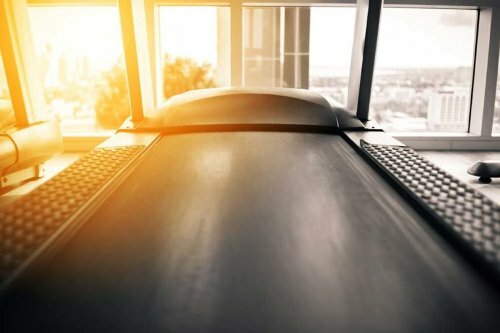 Treadmills were originally invented in the 19th century. You can find them in literally every gym out there, not to mention those who buy their own for home uses. Obviously, they have been researched, developed and pushed to perfection. From this point of view, they are more advanced than any other workout equipment, regardless of its role. Running on a treadmill might overuse your spine, hips, knees and ankles. For this reason, it is highly recommended to warm up before using it. Moreover, avoid running at high speeds for a long time. Although many treadmills come with shock absorption features, the impact is still significant. 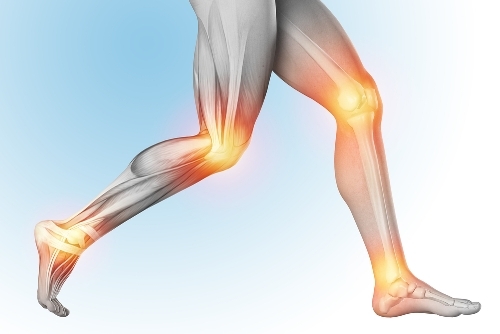 Learn to protect your joints. High intensity workouts like inclined sprinting can become dangerous if your physical condition does not match the exercise intensity. There is a fine line between benefiting from a treadmill and risking an injury. Many times, people want to check their pulse and heart rate during a workout. Sure, there are certain devices that you can wrap around your chest, but many treadmills can do it for you if you hold the handles. This is when it becomes uncomfortable – holding handles while running can be a dangerous challenge. Running at an inclination angle can get difficult. Most people tend to rely on machines that feel easy and comfortable in order to burn calories. However, there is no gain without pain. According to multiple studies, it seems that jogging for an hour on a treadmill will burn between 705 and 866 calories. On a similar comparison, an elliptical workout will burn approximately 773 calories in an hour. Generally speaking, a treadmill can provide an advantage over an elliptical in burning calories. However, the difference is usually insignificant and varies based on your effort. 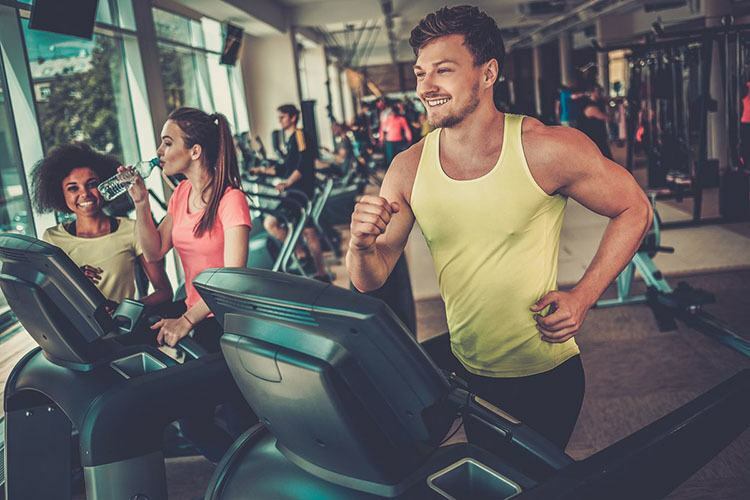 When it comes to weight loss and improving physical condition, another study shows that people who exercise will notice similar physiological changes over a few months, regardless of what they use. The elliptical is quite efficient for those who want to improve their cardiovascular health without too much effort. If you want to experience a massive weight loss, you will require more intense workouts with high intensity intervals. You also need to consider the fact that most data displayed on the screen is not 100% accurate, but slightly overestimated, so you burn less calories than what you think. On the other hand, treadmills provide more versatility and the body is often pushed beyond the comfort zone, leading to a more significant calorie loss. 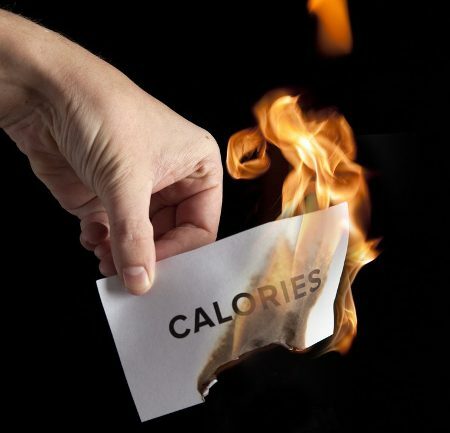 However, these extra calories burned come with more risks, especially in terms of injuries. If you have joint problems, running on a treadmill can be difficult, so the elliptical becomes a better option. In an ideal case, you should stop comparing elliptical vs treadmill and we advise you to use both machines during your workout sessions. This way, you can work on multiple muscle groups and can prevent monotony too. After all, monotony is your worst enemy during your workouts. At some point in time, the same sport might become boring and this will alter your motivation to keep exercising.